Clarence Lai, AKA Airsoft Surgeon, is known for handcrafting fully fine tuned GBB Race Pistols, Shotguns, Revolvers and M4 / AK GBBR which are upgraded with incredibly reliable internals, air seal parts are carefully reworked to perfection and the final outcome looking exquisite. 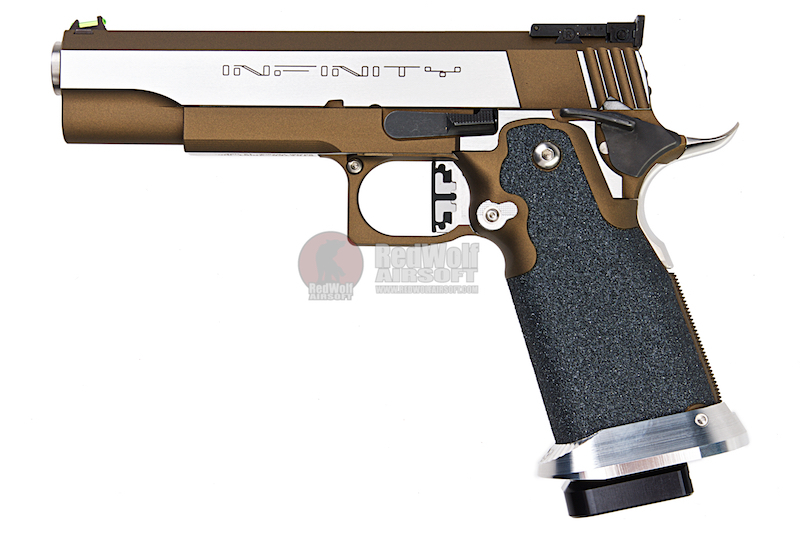 The Airsoft Surgeon SV Tactical Brone is a gun that's right in the Surgeon's wheel house. 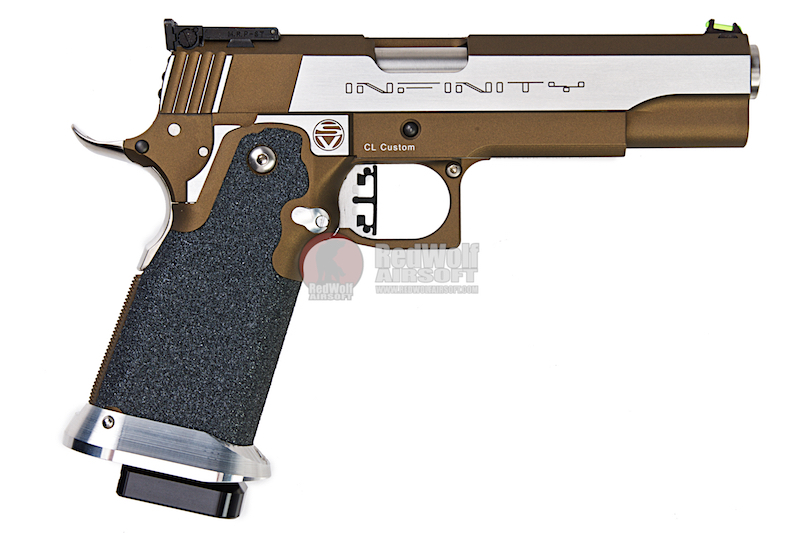 The 1911 based double stack pistol is a master class into what makes Airsoft Surgeon pistols exquisite. 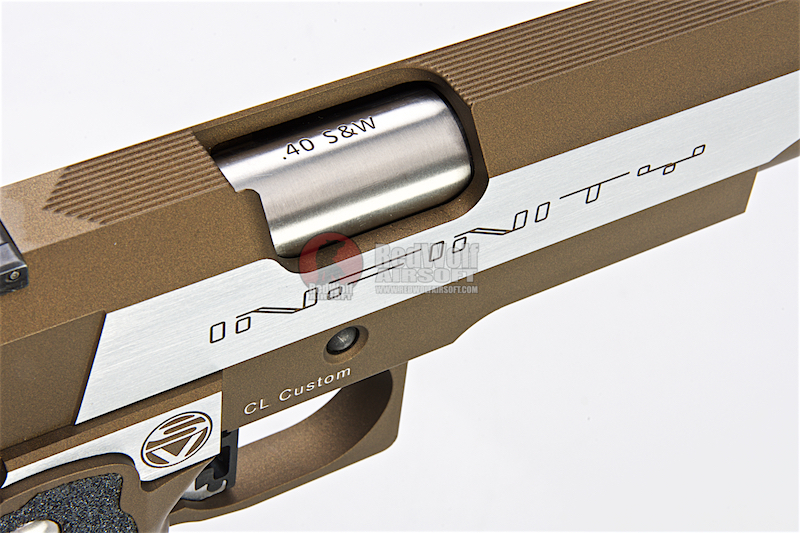 The gun is highlighted by its striking two toned slide, bronze and a high polished stainless steel silver. 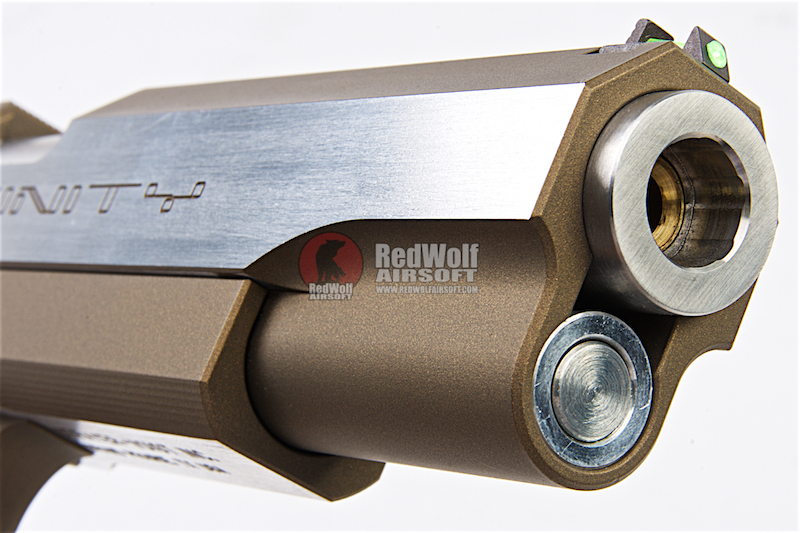 The slide is silky smooth and the recoil is snappy and straight back. 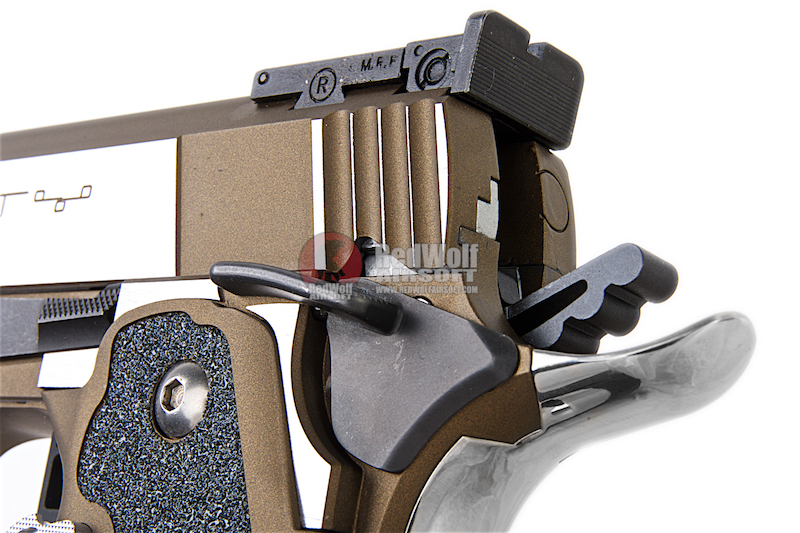 Subtle design ques help improve the ergonomics of the gun which can in turn enable the shooter to drive the pistol harder and faster. 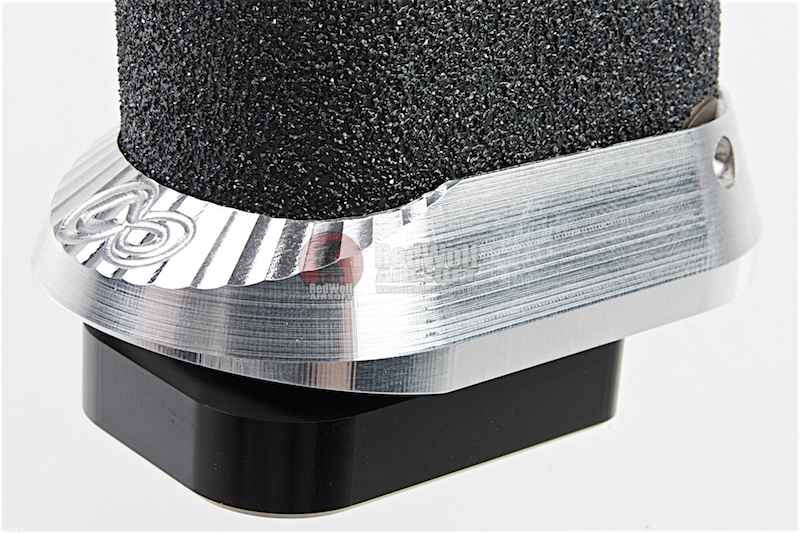 The grip tape is tacky yet doesn't feel like it will rip into your palms, the high beaver tail is polished and gives your hand higher purchase. 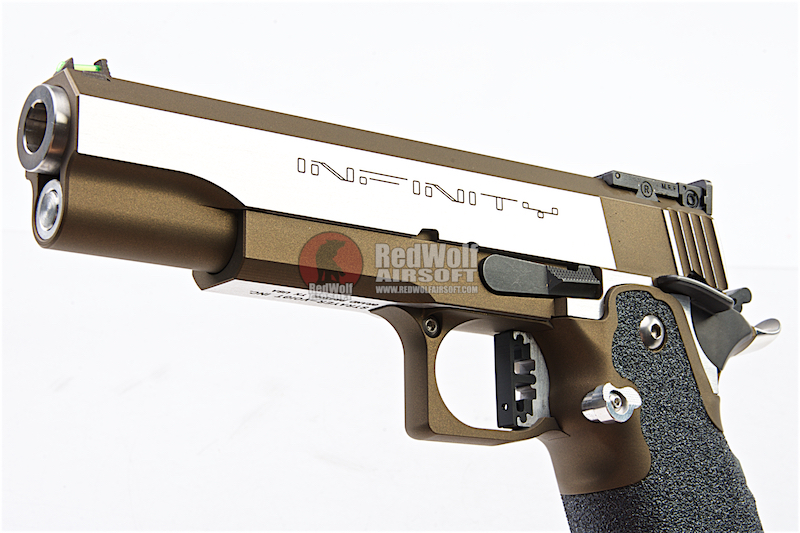 Each Airsoft Surgeon pistol is hand crafted and unique to themselves.